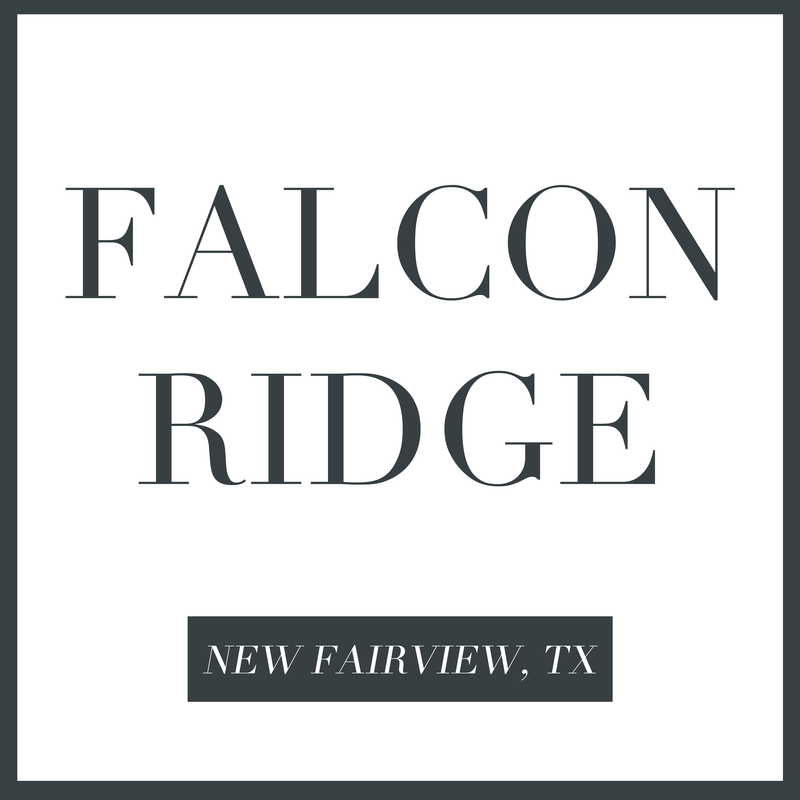 Falcon Ridge is a dynamic new neighborhood coming to the city of New Fairview! 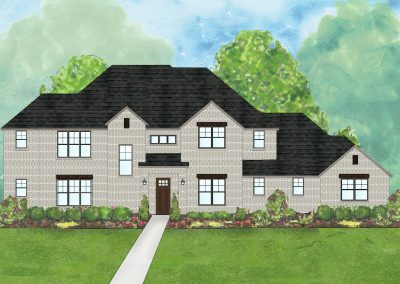 Where life is a little slower and nature leads the way, Falcon Ridge offers the ultimate unplug. 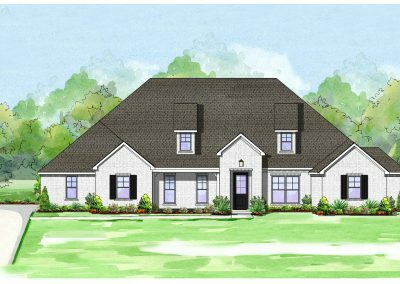 Don’t miss this opportunity to call a boutique smart new construction home built by Clarity Homes your own. 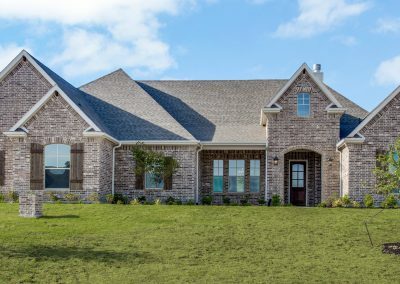 Located in Denton County and award-winning Northwest ISD, this community offers access to nature with the luxury of modern lifestyle. From Denton: Head south on I-35 and take exit 76 onto FM 407. Continue past FM 156 past the town of Justin, TX. Continue straight. 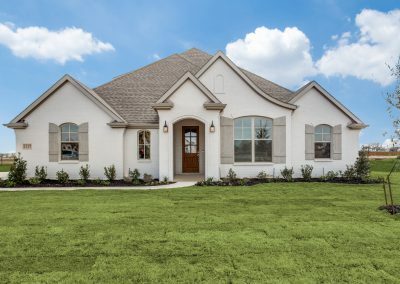 You will pass Avery Ranch on your left. Continue and when road curves, Falcon Ridge is on your right. From Keller/Fort Worth area: Head north on I-35 and take exit 76 onto FM 407. Continue past FM 156 past the town of Justin, TX. Continue straight. You will pass Avery Ranch on your left. Continue and when road curves, Falcon Ridge is on your right. From DFW Airport: Take TX-114 W. Take TX-114. Continue past I-35 until Jarrett Drive in Fort Worth. Take N Farm to Market Rd 156 and FM407 W and continue straight. You will pass Avery Ranch on your left. 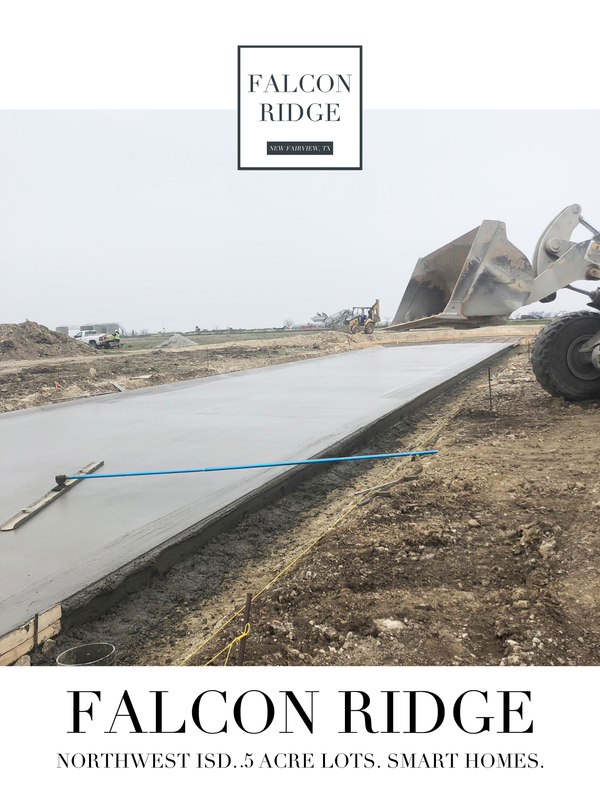 Continue and when road curves, Falcon Ridge is on your right. 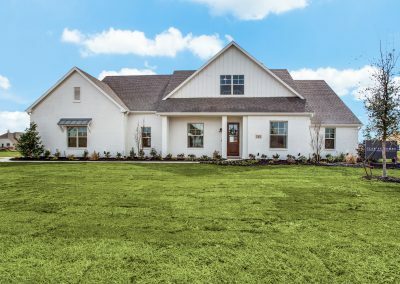 Check out Legacy Ranch just down the road in Justin, TX! 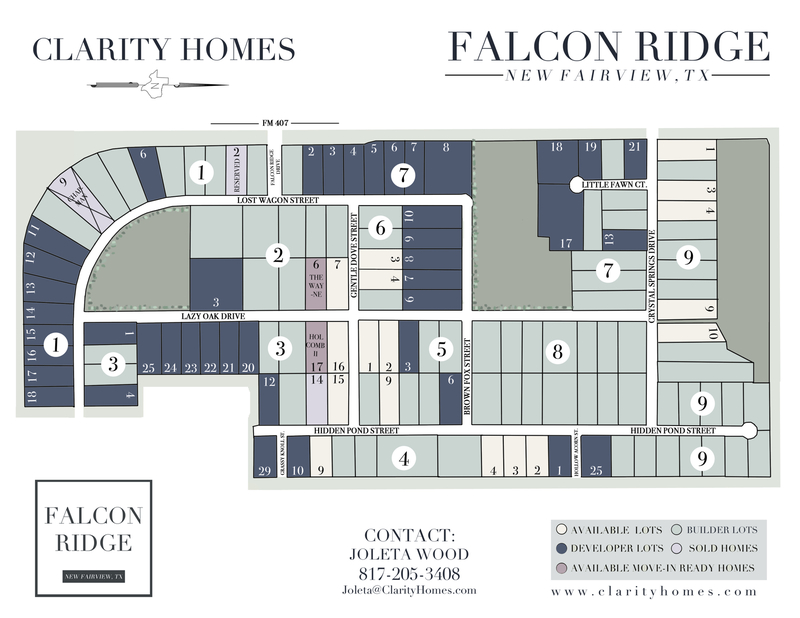 Joleta works as the Falcon Ridge New Home Sales Consultant for Clarity Homes. 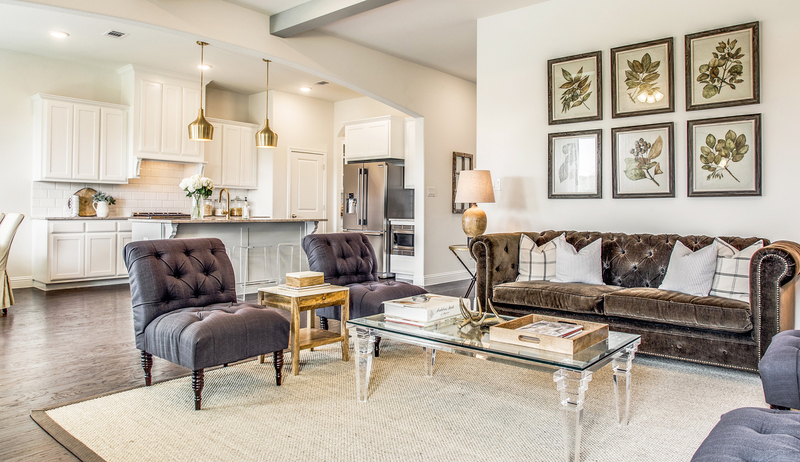 She is real estate savvy and loves finding her clients the right home at the right price. 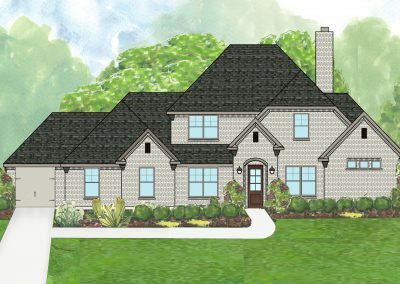 Overseeing three dynamic communities, as well as assisting with available homes areas of Fort Worth, she had a wide variety of options to show clients. 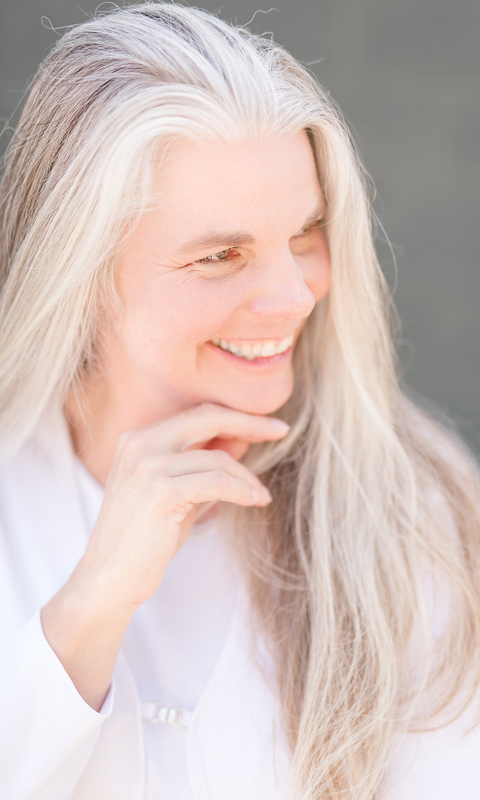 Joleta lives in Fort Worth with her husband and three dogs. She enjoys long distance recreational cycling and rides in various charitable events throughout the year.